*1st PRIZE – A meal For two people, with Champagne on arrival, at The Cavendish Hotel, Baslow. *2nd PRIZE – A Kindle Fire HD, donated by Henry Boot. *3rd PRIZE – £100 Meadowhall Gift Vouchers. We have lots more prizes including Afternoon Tea for Two, A Family Pass to Ice Skating, SWFC tickets, SUFC tickets, Spa Day Passes for Two, Lush Gift set and much more! 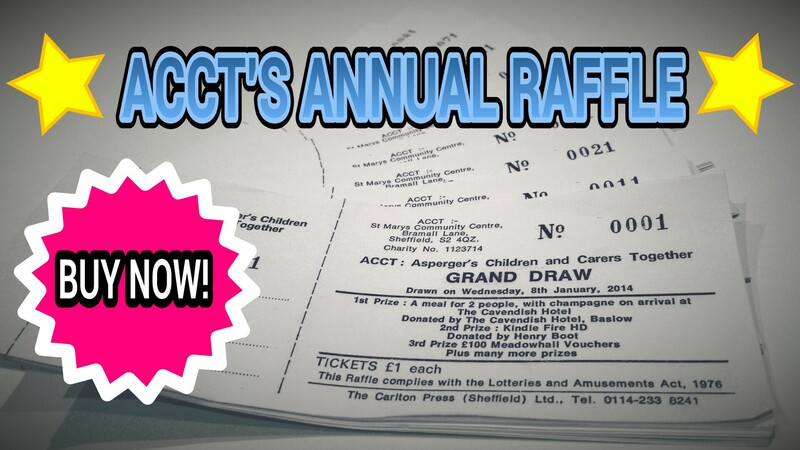 The Raffle will be drawn on January 8th 2014 at our Monthly Parents meeting at St Mary’s.